Top Consumer Questions to Thumbtack Customer Support: What Pros Can I Find? Thumbtack is an online service that matches people with professionals around their area, from a wide range of professions. As with everyone conducting business online or offline, there are some questions and often even complaints about specific parts of their operations. We have gathered the most asked Thumbtack consumers’ questions, as well as the most frequented Thumbtack complaints posted on Pissed Consumer, and responded to them one-by-one. 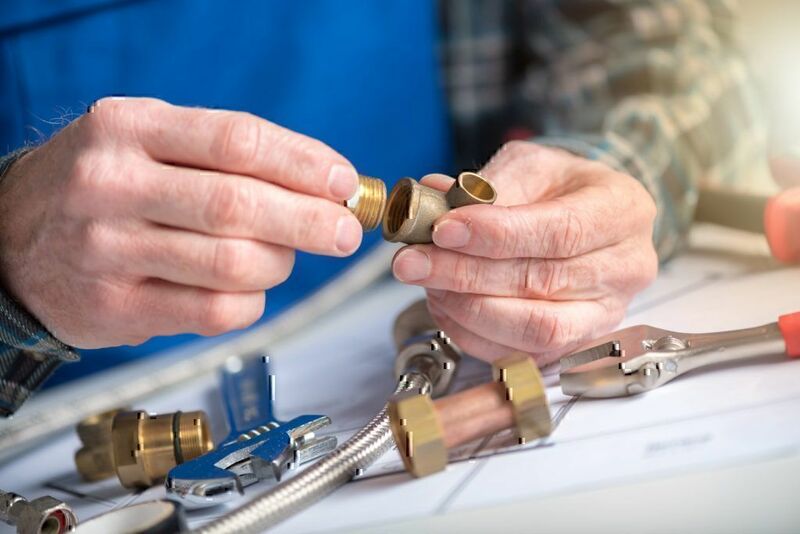 Most people expressed queries about various company procedures while there are also consumers particularly concerned about safety issues and how to contact Thumbtack customer service. Below is the list of questions that are answered in this report. How do I contact Thumbtack customer support? How long does it take for pros to get background check results? What are the rating options? How much does it cost to use Thumbtack.com? How do I edit my Thumbtack Inc profile info? I’ve accidentally hired a pro. How do I cancel an appointment? What kind of services/pros can I find? How do I report fake requests? 1. How do I contact Thumbtack customer support? A Thumbtack customer support numbers. An email to reach out to a company rep.
2. How does the bidding work on Thumbtack.com? According to Thumbtack customer help, customers (called leads) that sign up with the company view search results with relevant profiles and other information per their specific project requirements. When consumers find a professional they believe is a good fit for their job users will contact that individual (message, call or book an appointment) with job details, including cost. The pro that has been contacted with is requested to pay for the leads they want. Declined leads cost the pro nothing. That being said, there seems to be a lot of disappointment regarding the way users can bid on jobs per Thumbtack.com complaints posted on Thumbtack Community. It appears that bidding was once done using credits. Pros would purchase the bundle that best suited them and use the number of credits required per bid (which was an info visible to them at the time). Now, there is no indication of the required credits for each selected bid. Also, Thumbtack.com customer assistance center does not provide any clue about whether using credits is still the default payment process. 3. How long does it take for Thumbtack Inc pros to get background check results? 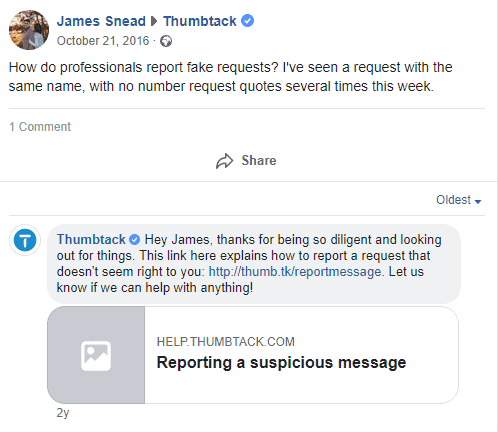 Based on the information we found on the Thumbtack customer support page, the results from your background check are emailed to you within 10-17 working days after you have submitted the credentials required. Applicants can check the status of their background check by visiting Checkr. For concerns related to the results, you may call Checkr at 844-824-3257 or send them an email at support@checkr.com and then contact Thumbtack with any changes that were made to your results. Do contact Thumbtack.com if you have not received results after 17 business days. 4. What are the rating options on Thumbtack? At the moment of this writing, customers can review pros by visiting the pro’s review page, choosing a star rating that corresponds to their experience with the professional (from 1 to 5, with five being the highest rating), and providing feedback. However, there are strong voices in the Thumbtack.com Community that request for a customer-rating option so pros can also review their experience with a client. Thumbtack Inc seems to be considering this idea. 5. How much does it cost to use Thumbtack Inc? This is one of consumers’ top questions. 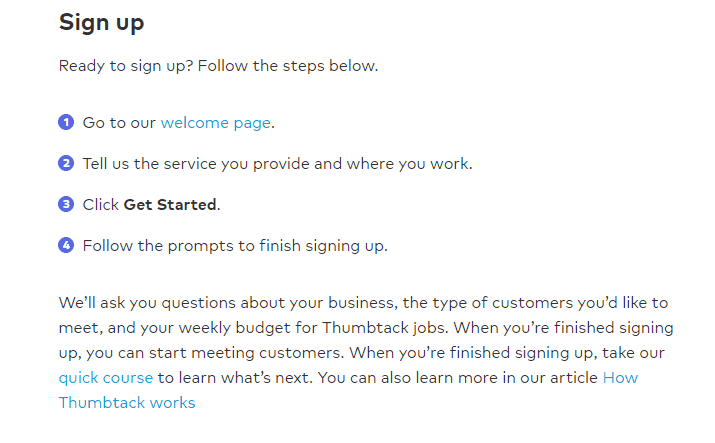 Thumbtack.com consumer help mentions that signing up is free. Pros that have created a profile with Thumbtack Inc will only pay when a customer reaches out to them with a project that appeals to them. The platform calls that a lead. When it comes to the fee one needs to pay for each lead, it depends on the type and size of the job, as well as the number of professionals available. 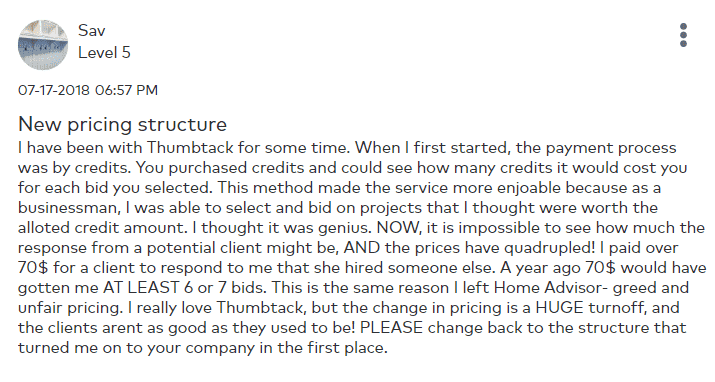 There is not much information about a price range; however, a Thumbtack user has mentioned paying over $30 per bid, when sharing her success story via Medium. Also, if the available professionals are not enough to meet customer needs, there is a chance the lead is free. 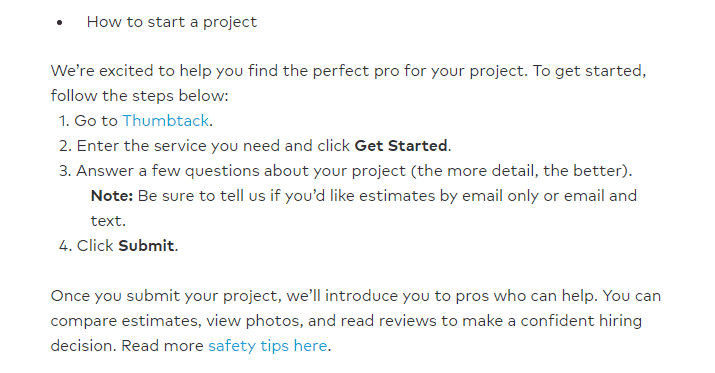 Finally, Thumbtack Inc customer support page also refers to a 20% discount per lead for pros that promote their services. 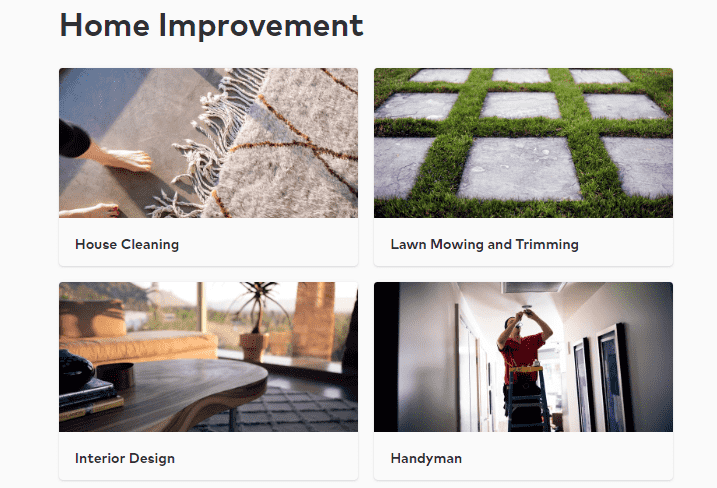 If you are a pro using Thumbtack.com, there is also the option to reach out to customers yourself – customers that have already contacted a professional. In this case, no fees are applied unless the customer responds. 6. How do I get listed on www.thumbtack.com? 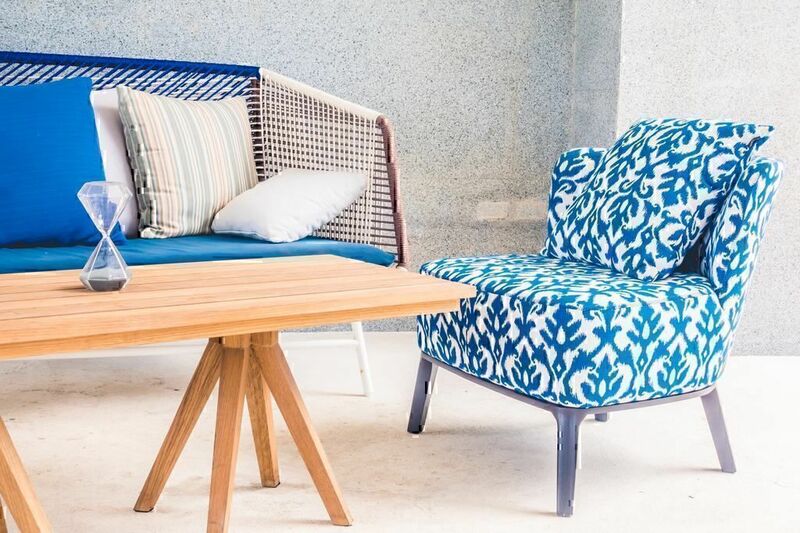 Getting started as a pro requires to create a profile page that will allow you to share reviews and photos of your projects. Once done with the sign up process, you will appear in customer searches. 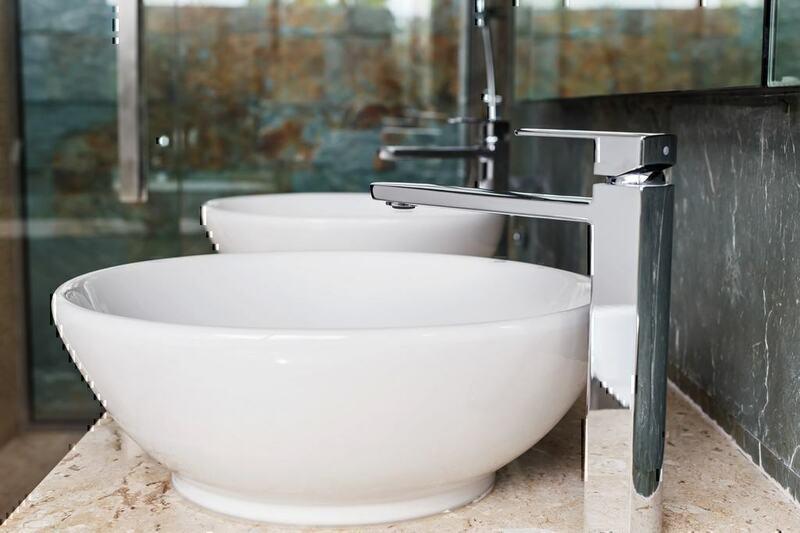 Selecting the type of service you will need. Filling out the questionnaire about the details of your project. After completing all steps, the company will introduce you to pros that meet your criteria. 7. How do I create a Thumbtack.com account? • Visit the company’s welcome page. • Select the service(s) you would like to provide. 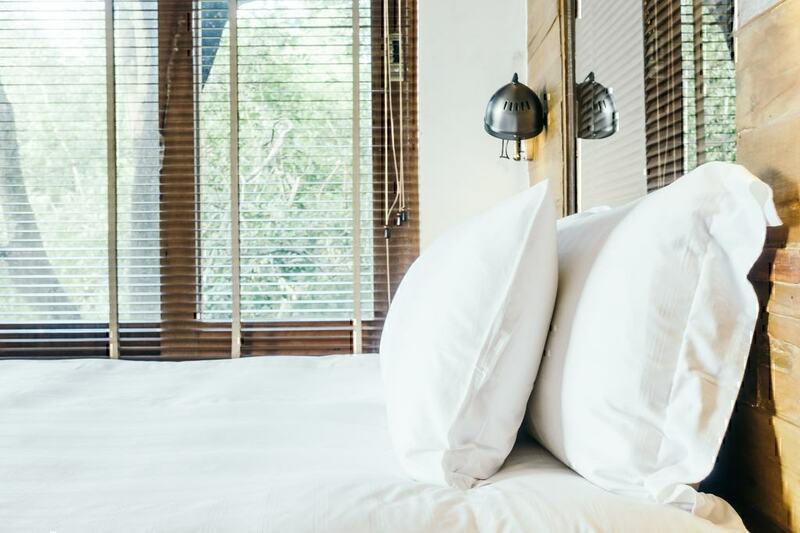 • Choose the location from where you will offer your service(s) and state whether you are willing to travel (type in the miles you are willing to make for a project). • Complete the details required. 8. How do you get hired on Thumbtack? 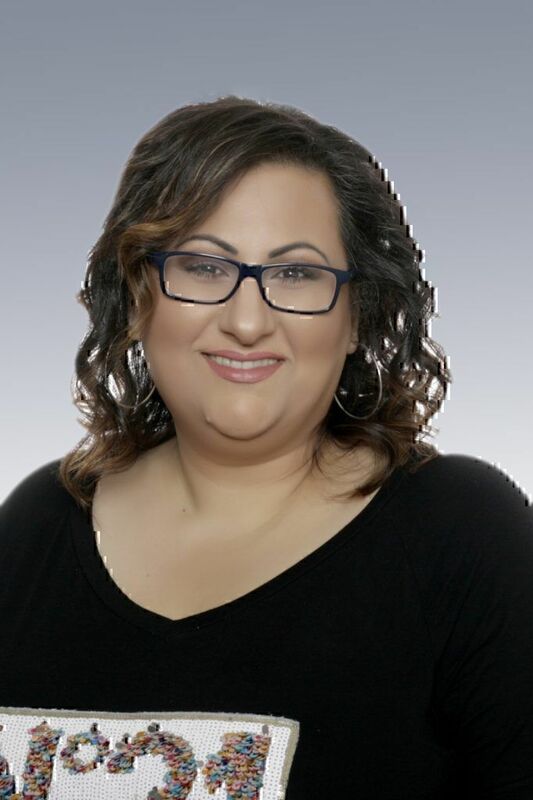 Having high-quality pictures (both a headshot and a portfolio). Being meticulous when crafting your profile description. Following up right after a customer has reviewed your quote. 9. How do I edit my Thumbtack Inc profile info? Log in to your Thumbtack account. Click on your name at the top right-hand corner. 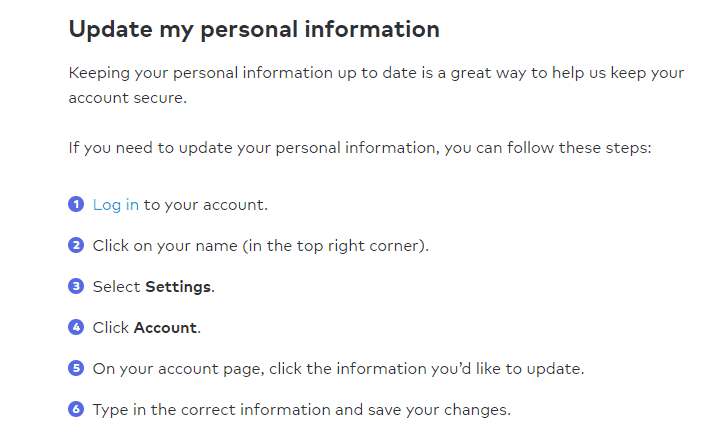 Select “Settings” and then “Account”. Edit the info you wish to change and save. Thumbtack answers usually within 7 business days. 10. I’ve accidentally hired a Thumbtack pro. How do I cancel an appointment? The company does not provide sufficient details about how you can cancel a hire. However, what you could do is submit a request to www.thumbtack.com and ask them to update your project while providing the new details. The company will delete your old project, which means that you will lose the quotes you have received. That way, you can have new people bidding for your project. 11. What kind of services/pros can I find on Thumbtack.com? 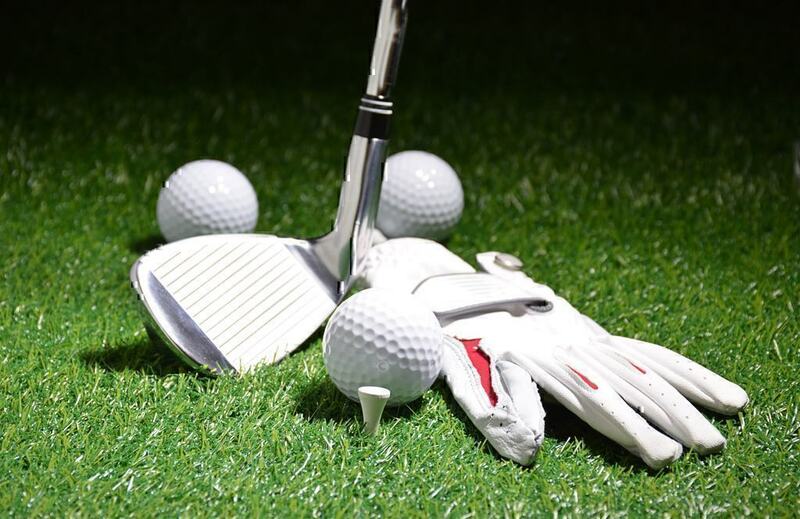 Each category has several sub-categories, which means that there are thousands of different services that one can find a pro for. 12. 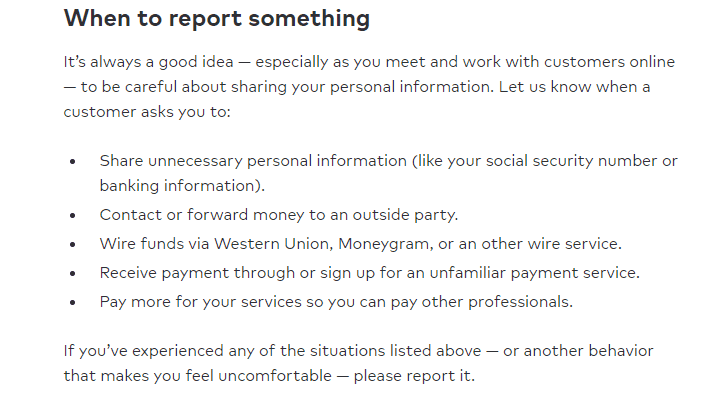 How do I report fake requests on www.thumbtack.com? Going to your inbox and choose the message you believe is a fake request. Click “Report” – a pop-up window will appear. Select the reason why you are reporting that message. Give the company 24 hours to review your report and get back to you with the course of action they have taken to resolve your issue. Writing a review so that a company rep or other consumers who have had a similar question resolved respond to you. Going through Pissed Consumer’s Thumbtack reviews & complaints page and check whether your question has been answered as a response to another consumer’s review. Contact Thumbtack.com customer service via chat or phone call (866) 501-5809).